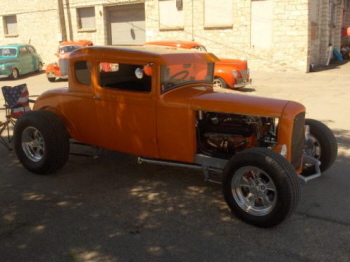 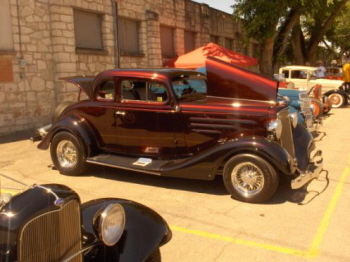 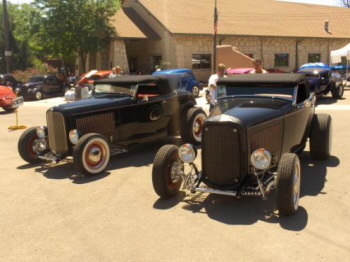 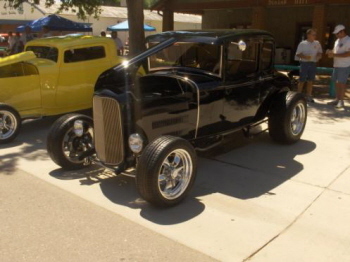 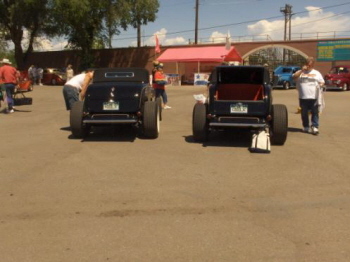 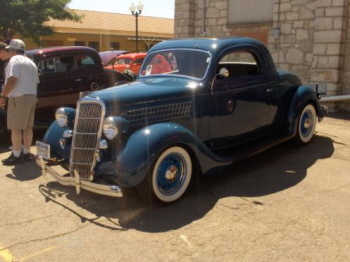 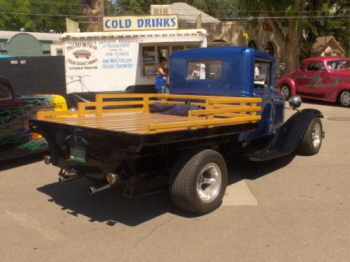 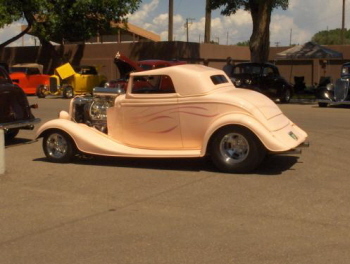 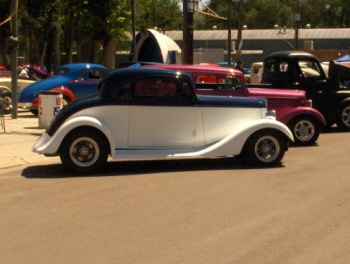 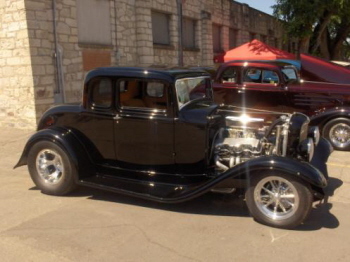 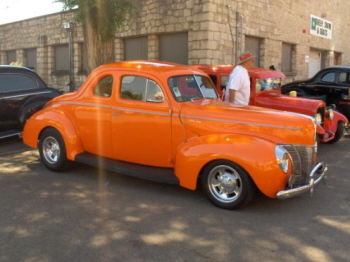 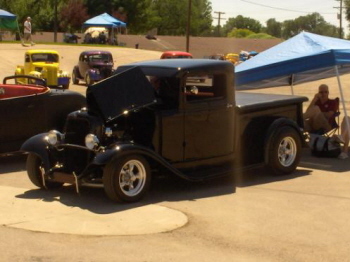 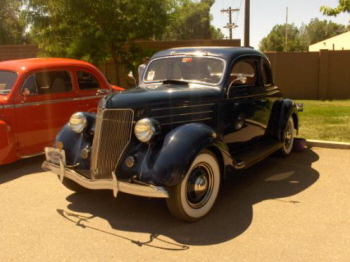 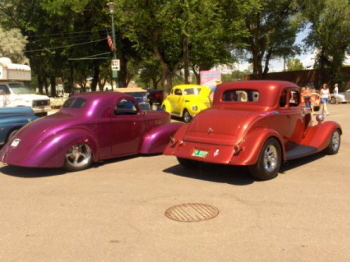 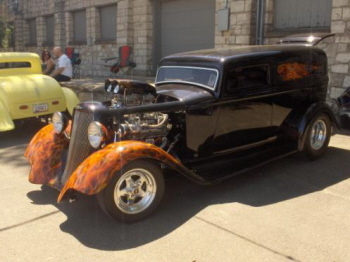 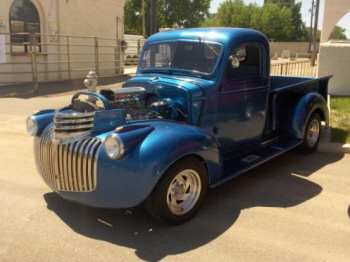 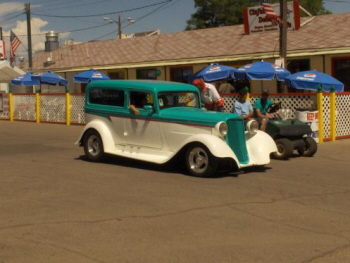 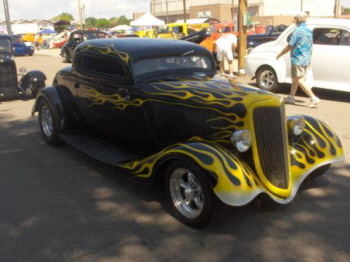 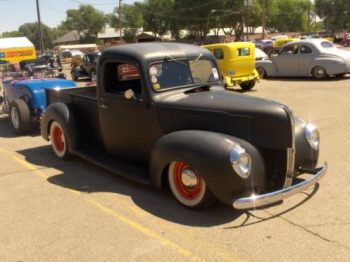 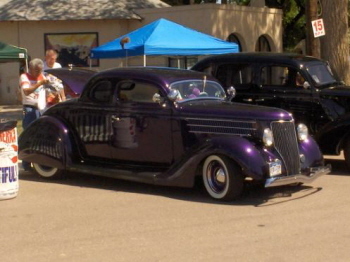 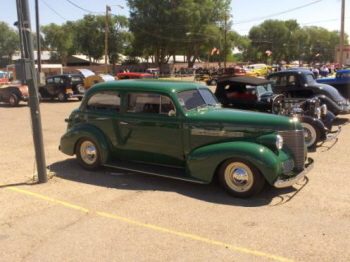 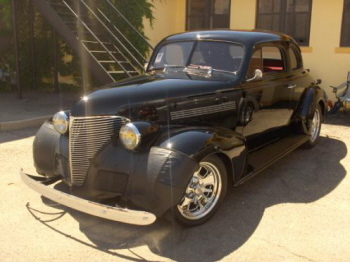 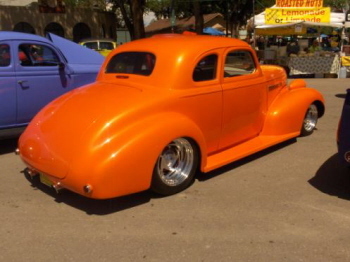 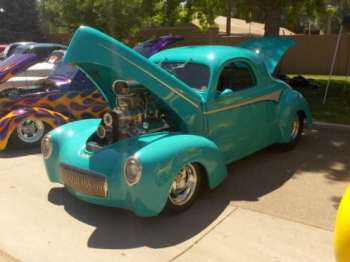 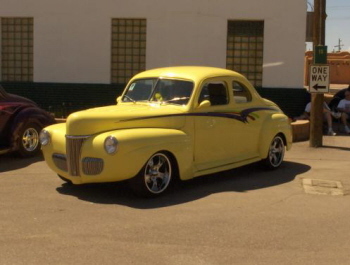 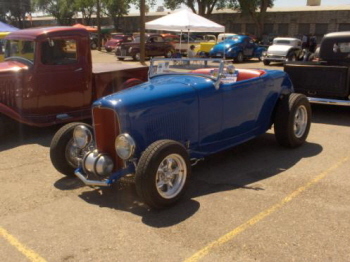 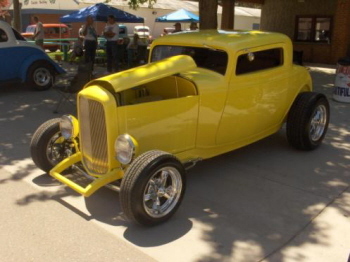 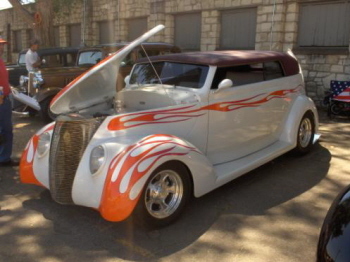 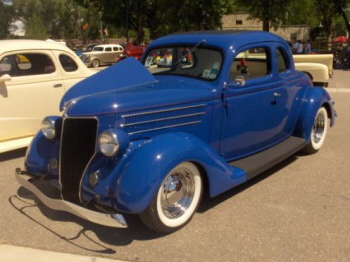 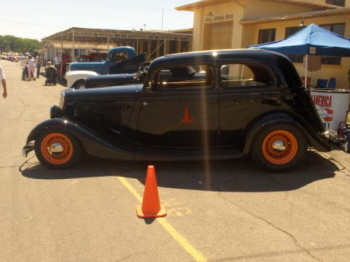 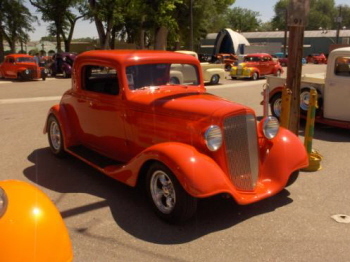 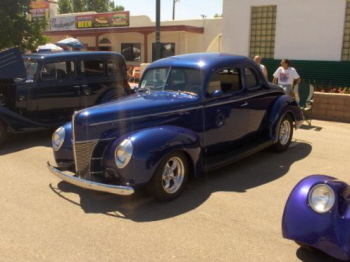 We had the privilege to get to the NSRA Rocky Mountain Street Rod Nationals in Pueblo, CO. 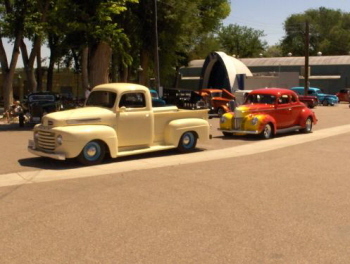 The weather was hot all weekend, and had 1904 registered participants. 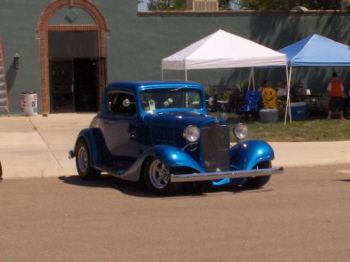 This show is also notorious for the night cruising around the Colorado State Fairgrounds, and since it normally cools off, the nights become the most fun!